Koh Samui is one of the Ang Thang Islands in the Gulf of Thailand off the east coast of Thailand. 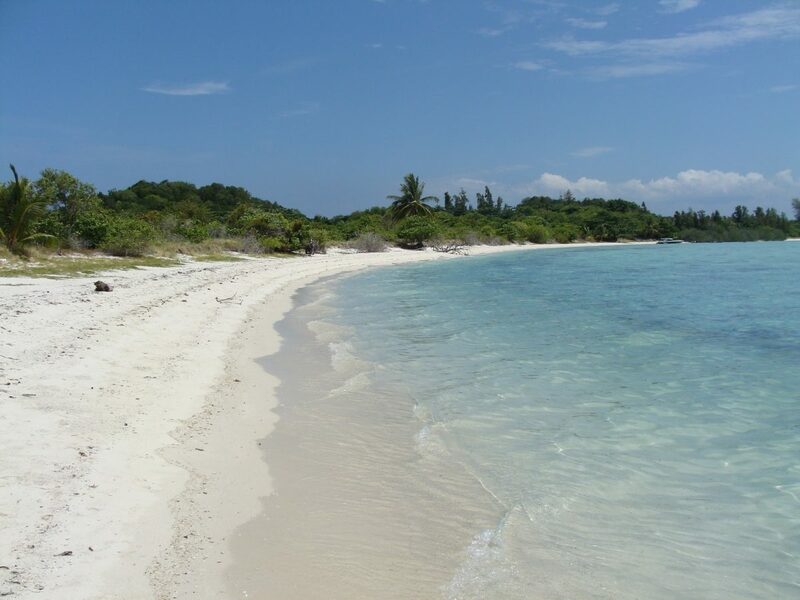 It has fine, white sand beaches with crystal clear waters. Diving, sailing, snorkeling and fishing are very popular here. Hotelopia now has 3, 4 and 5 Star hotels with deeply discounted rates. Here are some of their best deals.